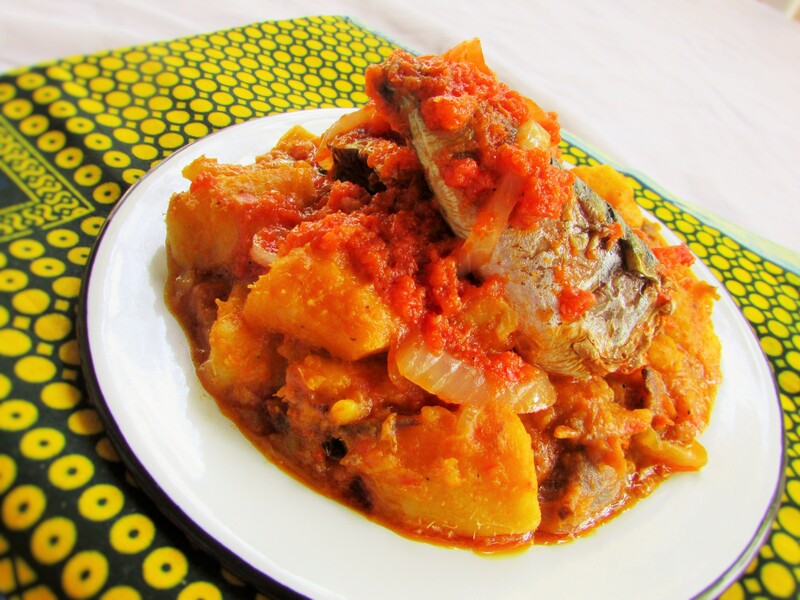 The Yorubas call this meal of yam pottage Asaro and it I sometimes served plain or with some sort of stew base . I am Igbo and we call this mean Ji’ agwo ra’gwo. 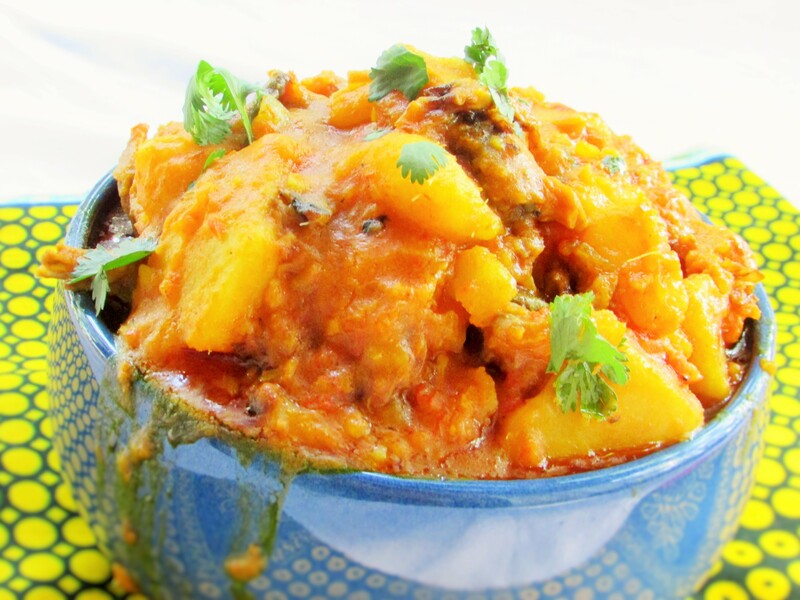 It simply means a yam that has been mixed with all kinds of other foods into a mushy or soup base. Blend the tomatoes, peppers, bell peppers and half of the onion. 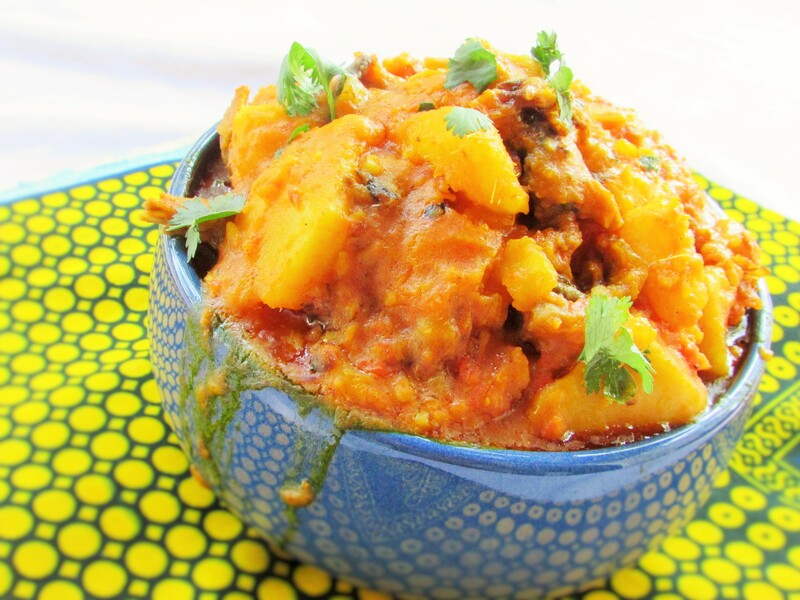 This entry was posted in Carbohydrate, main dishes, main meals, Uncategorized, Yam, Yam pottage and tagged pottage yam, Pottage yam recipe, Yam, yam and oil, yam pottage, yam pottage recipe. 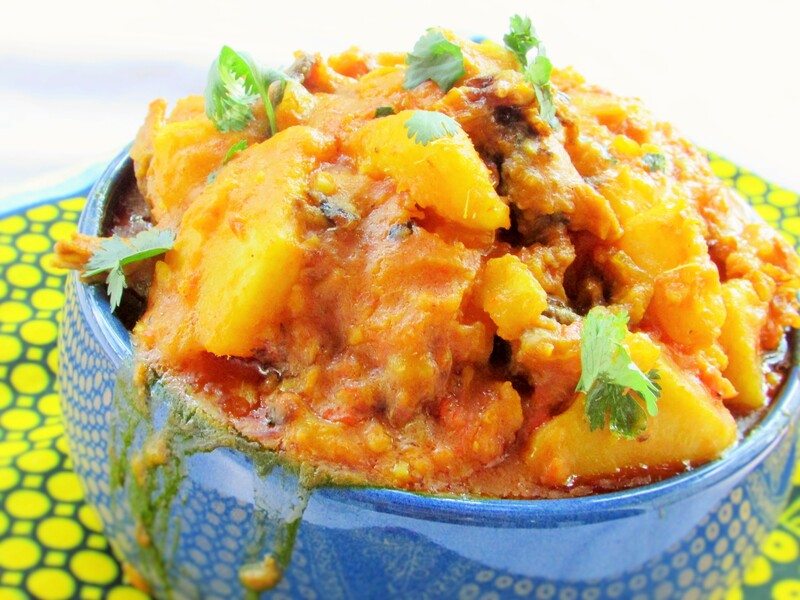 Awww I had bought yams since two weeks now and have not had time to make my desired yam porridge, well I haven’t had the opportunity since I only cook African food (the real traditional way with all the oil and stuff) on treat days (cheat days if you will) 🙂 Now I think I will hope in the kitchen and make me some. Heck! It’s a public holiday today and I deserve some rest and some REAL GOOD FOOD! Ingredients will differ quite a bit for my Cameroonian version but I’ll tag you on insta mate! I’m salivating at the sight of yours already! good job! How rude of me to voraciously devour your entire archive, attempt to head off to the old blog and not felicitate on your new year. Happy Birthday!! May favour be upon you continually…… Cheers. Your blog has really helped me in bring variety from the kitchen to the dinning table. Thumbs up Nma. I always look forward to ur posts!